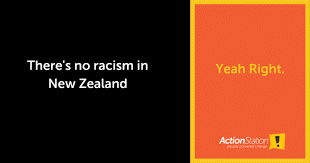 Swimming NZ has just sent Eyad a letter that contains the most racist slur imaginable. Sent to a Muslim Arab refugee it is beyond belief and is how problems like those in Christchurch begin. Those responsible deserve harsh sanction. The link below tells the story.